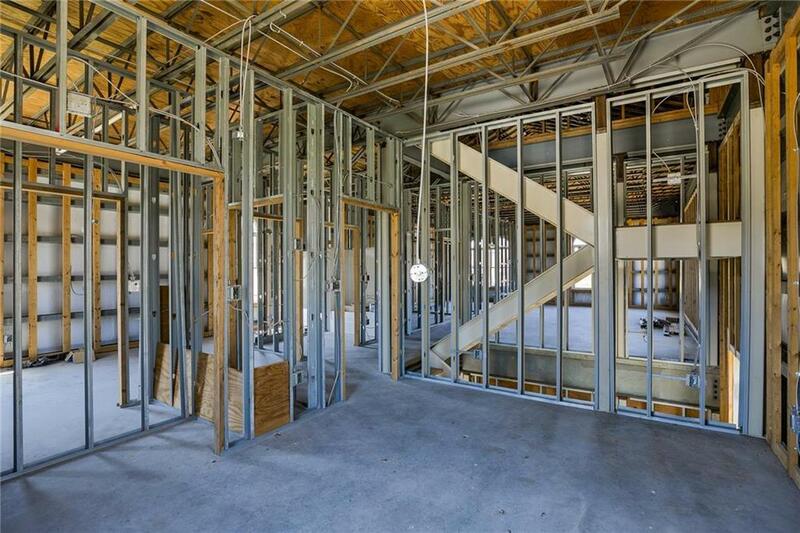 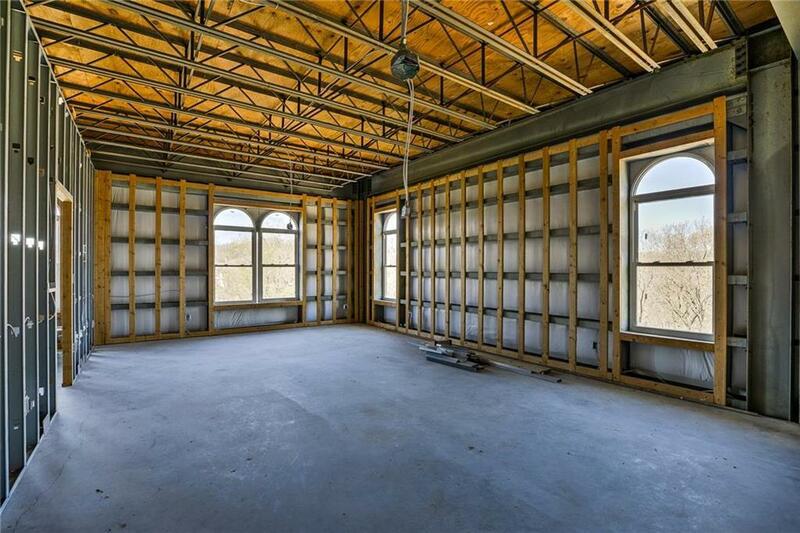 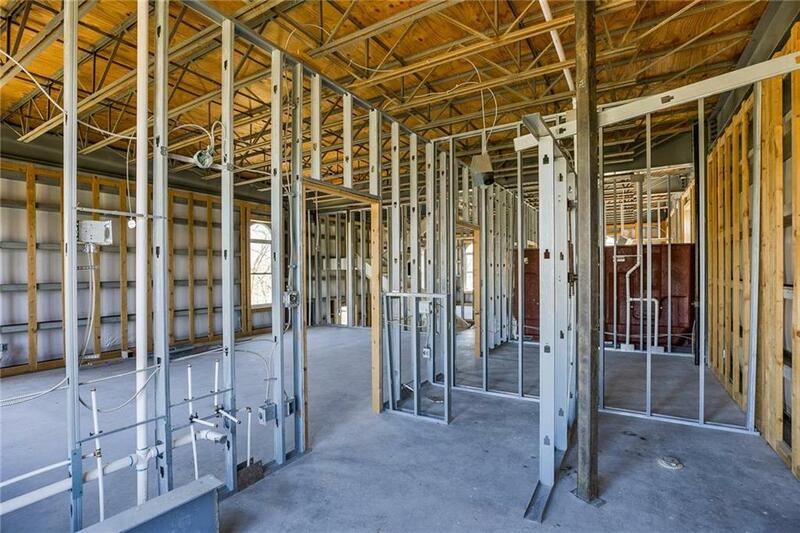 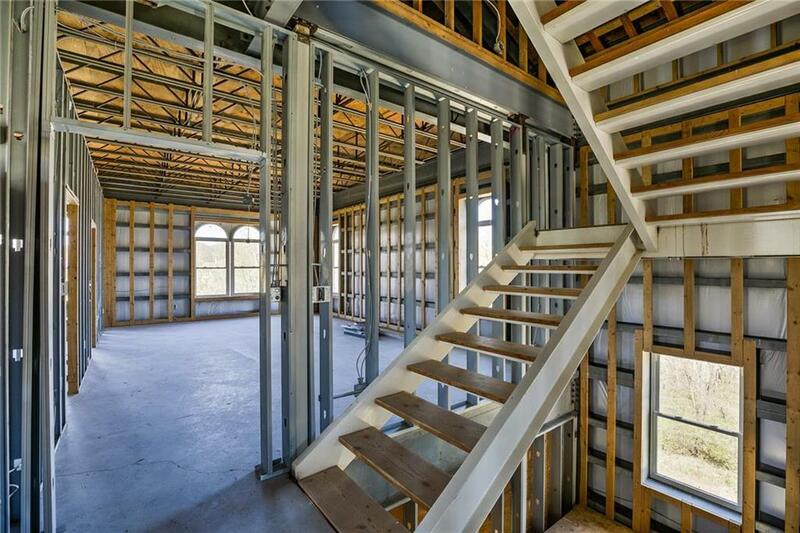 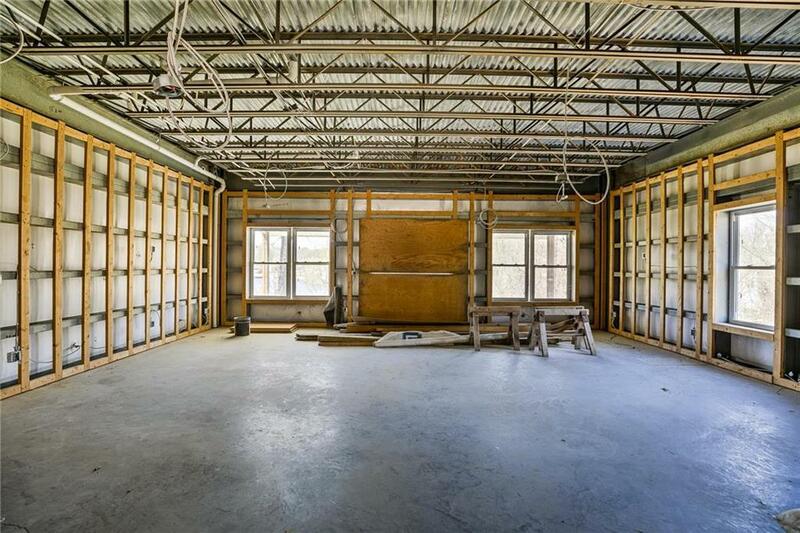 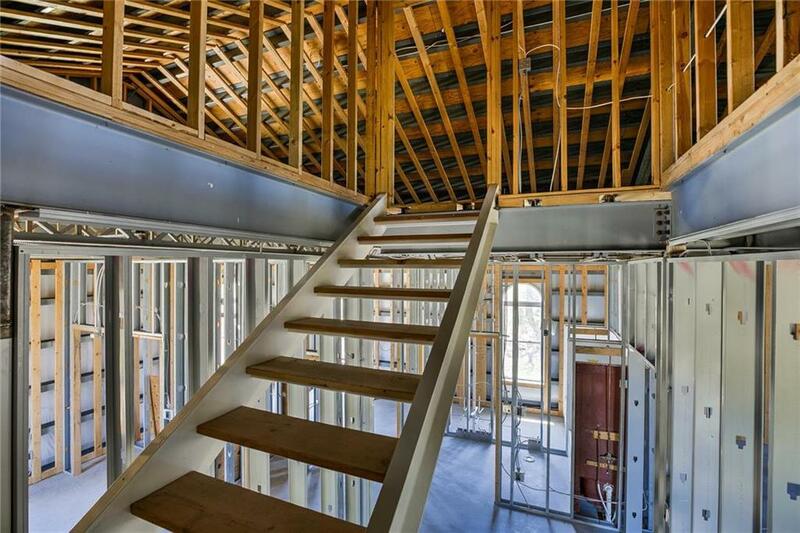 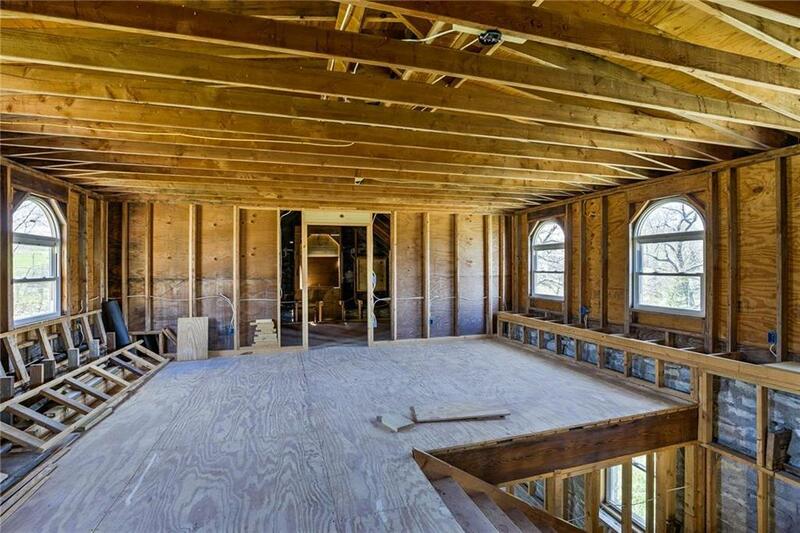 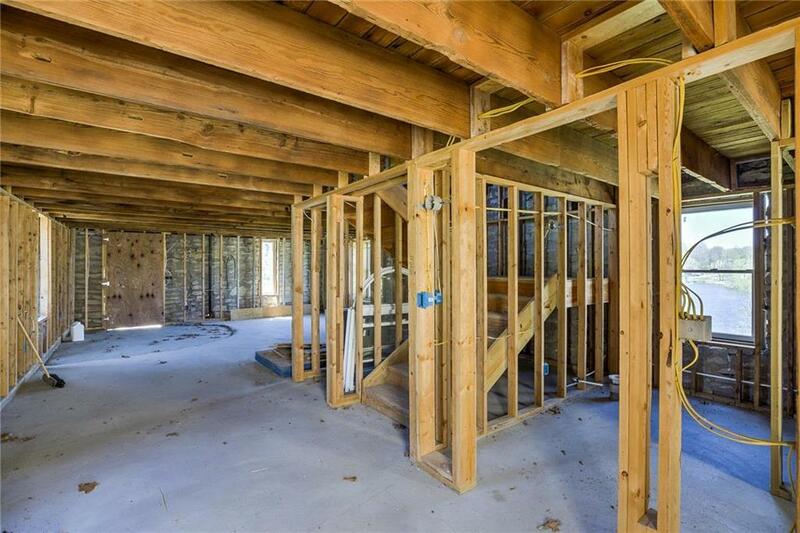 Could you imagine building your dream home but only having to wait a short time for it to be finished? 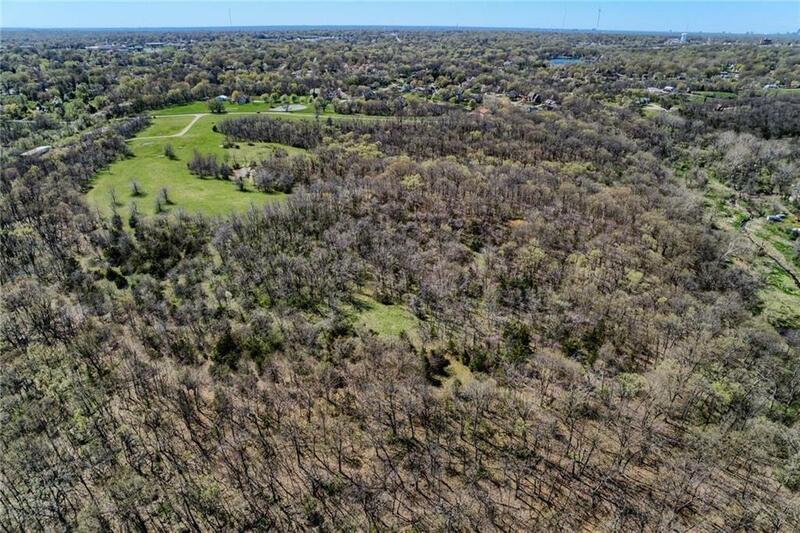 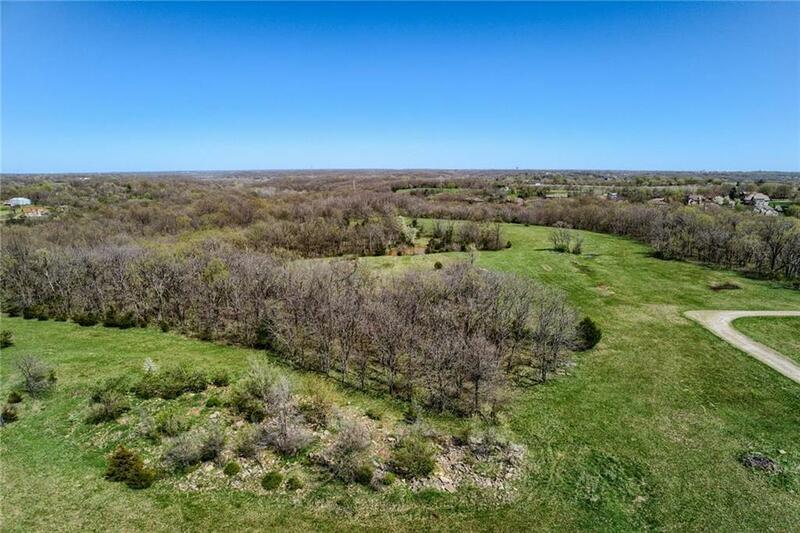 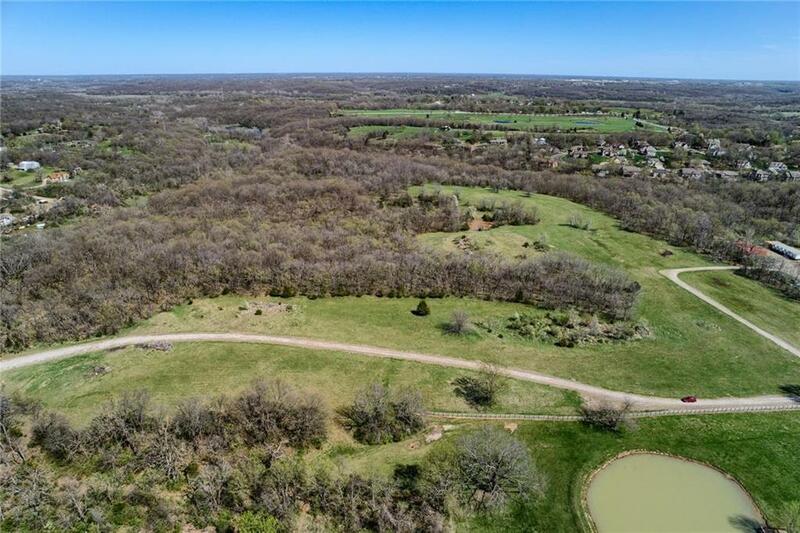 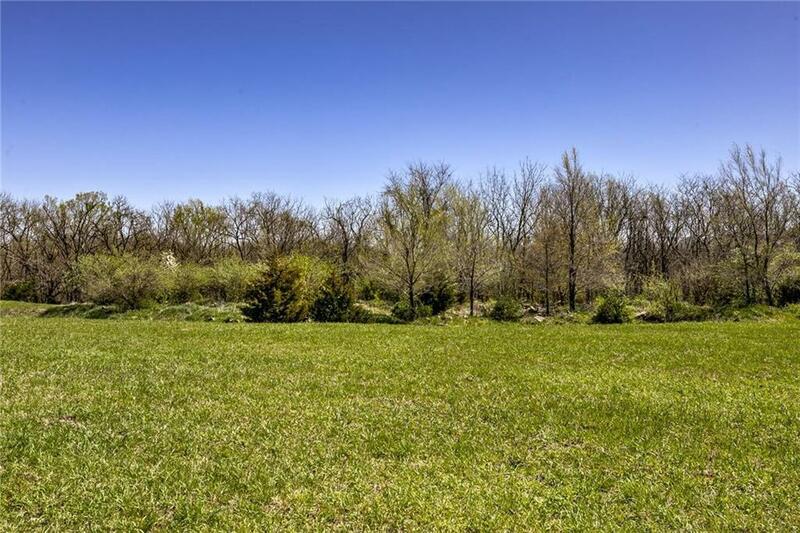 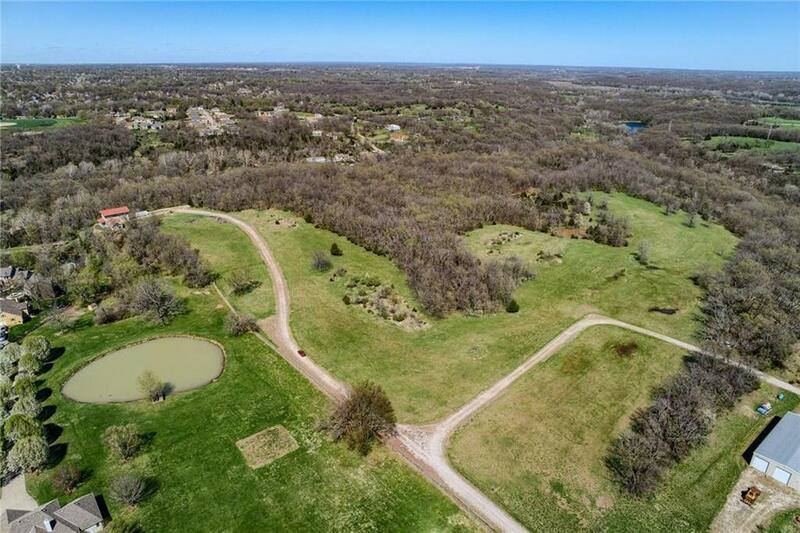 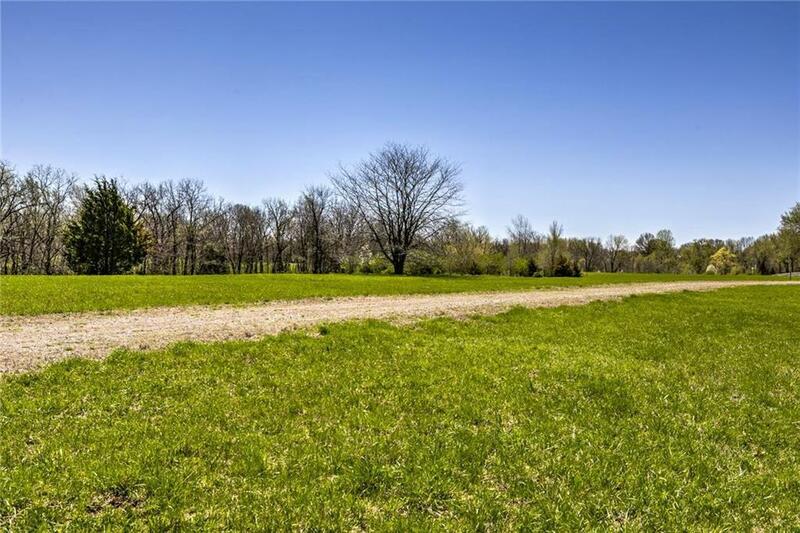 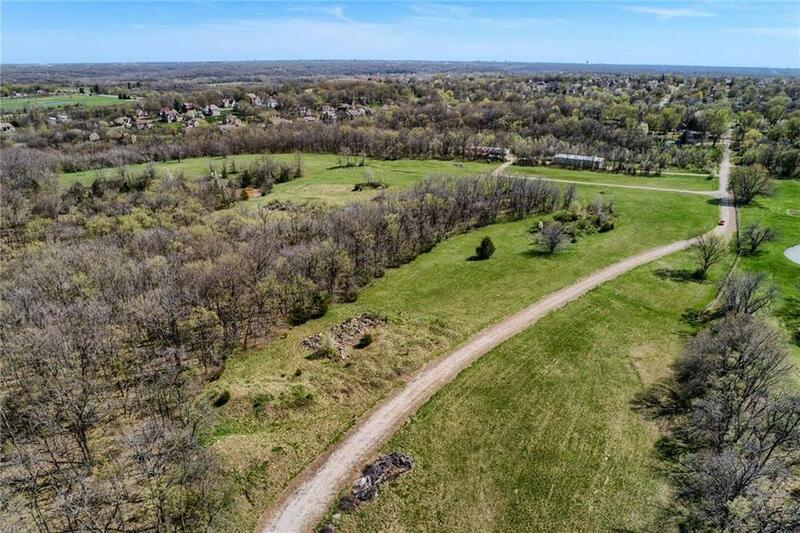 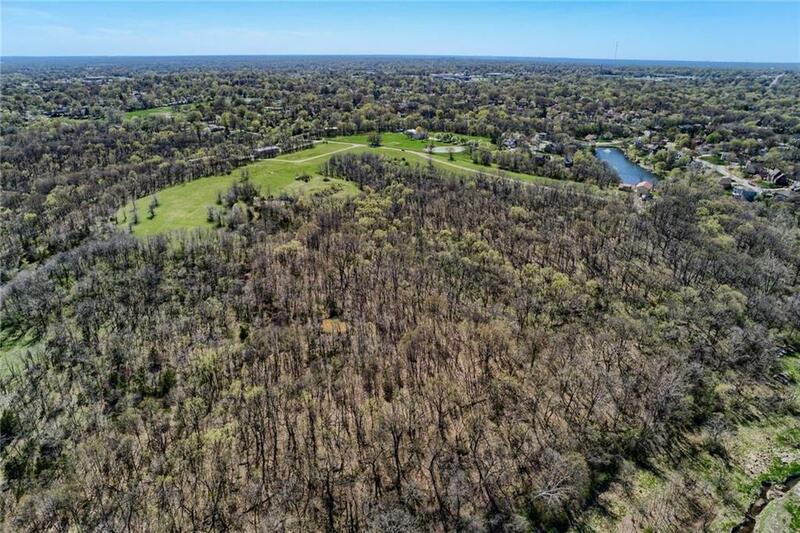 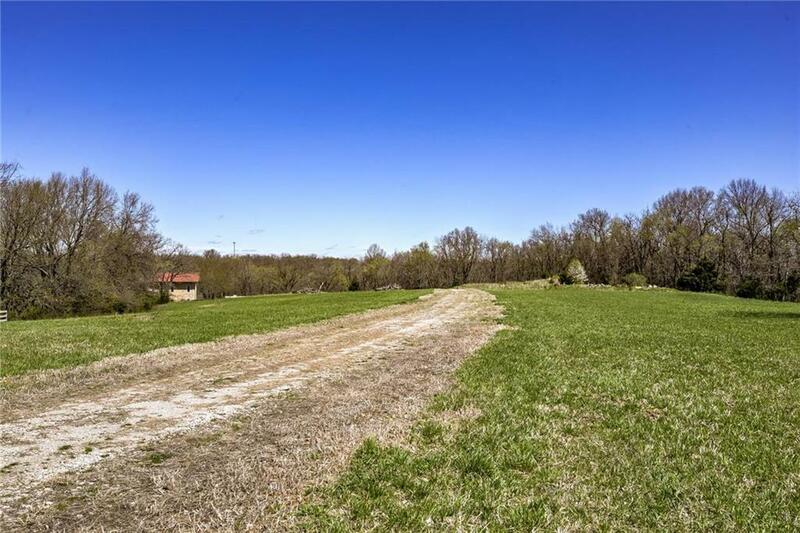 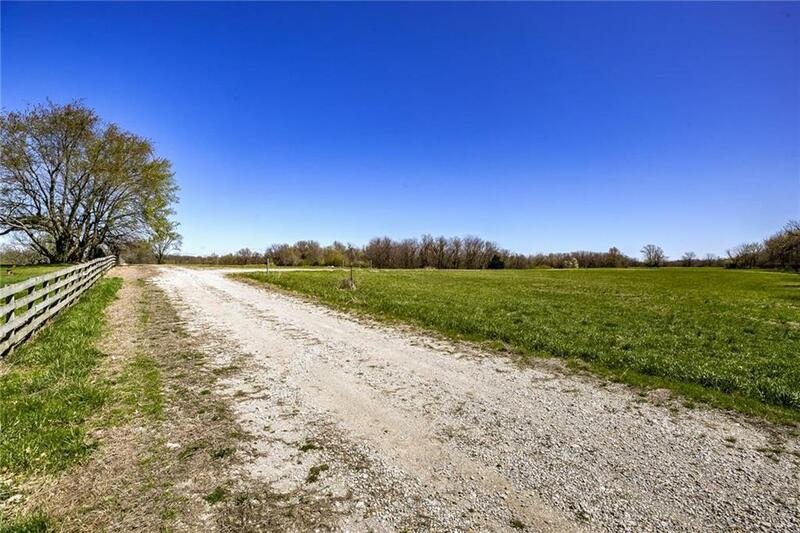 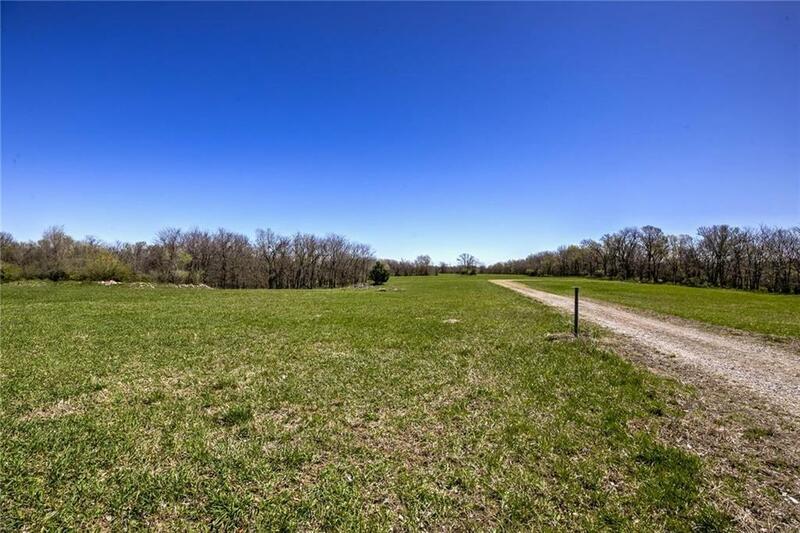 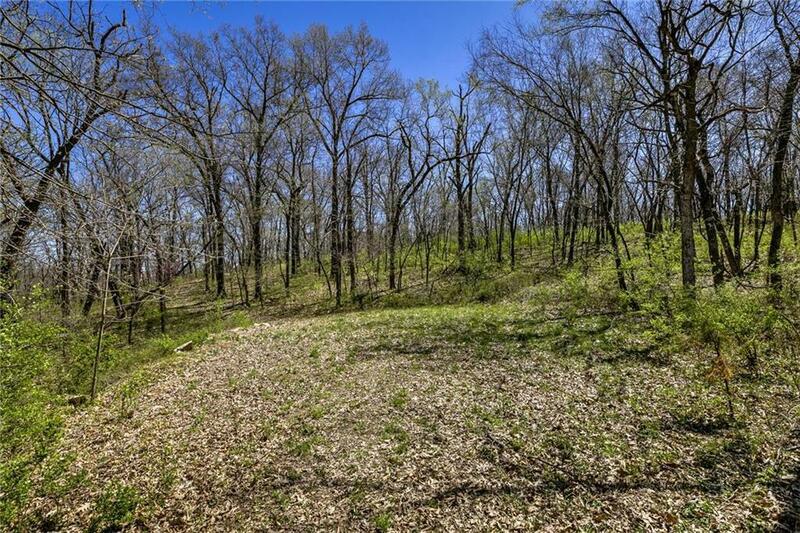 Incredible in town private estate site totaling 62.45 acres. 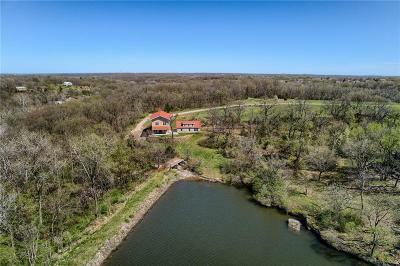 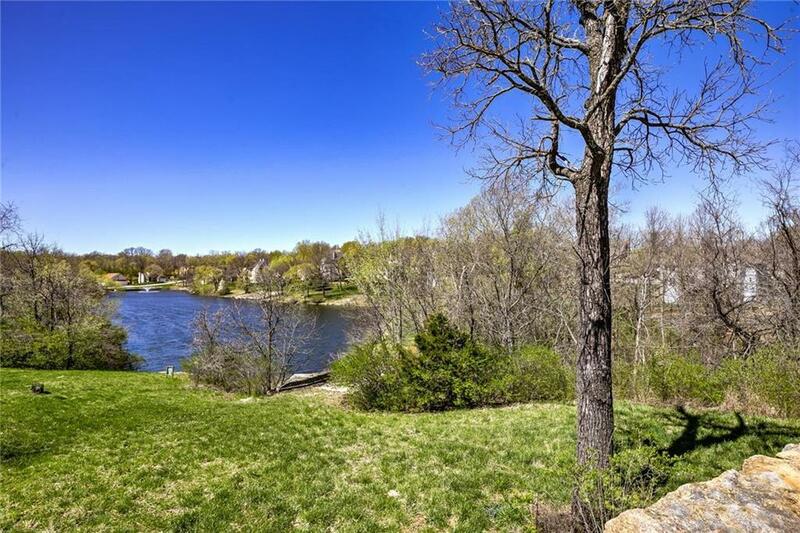 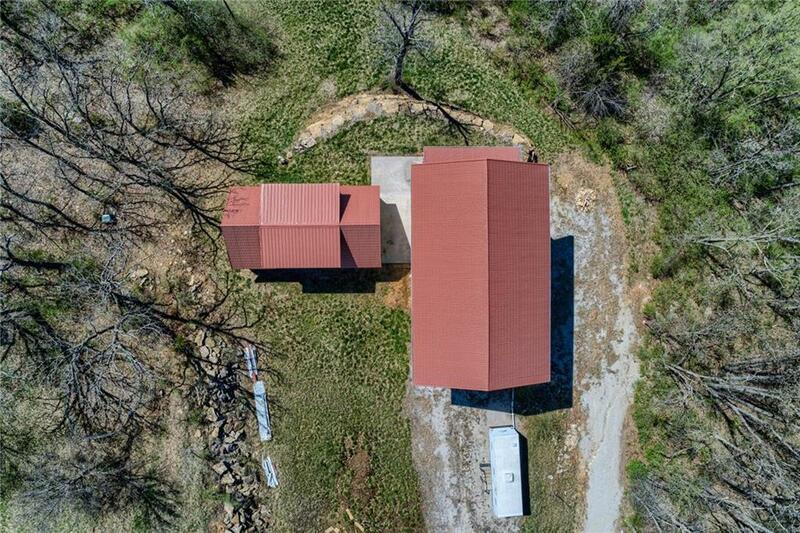 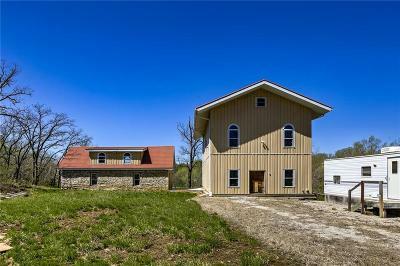 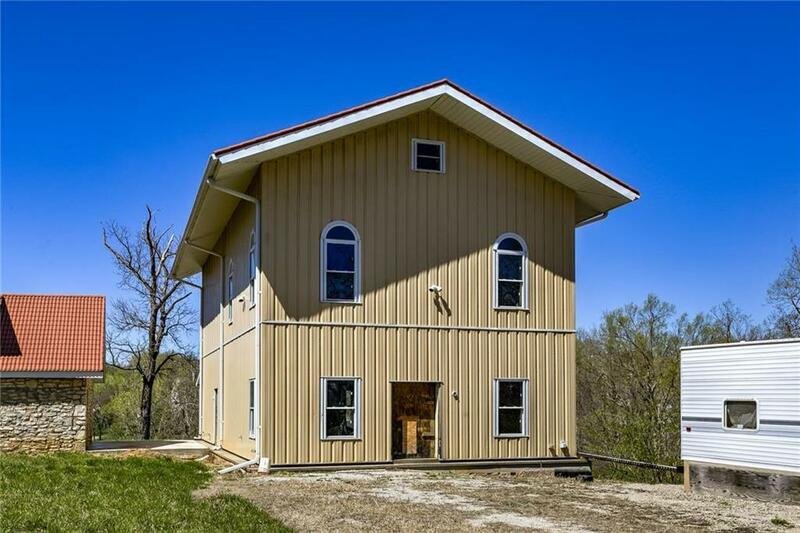 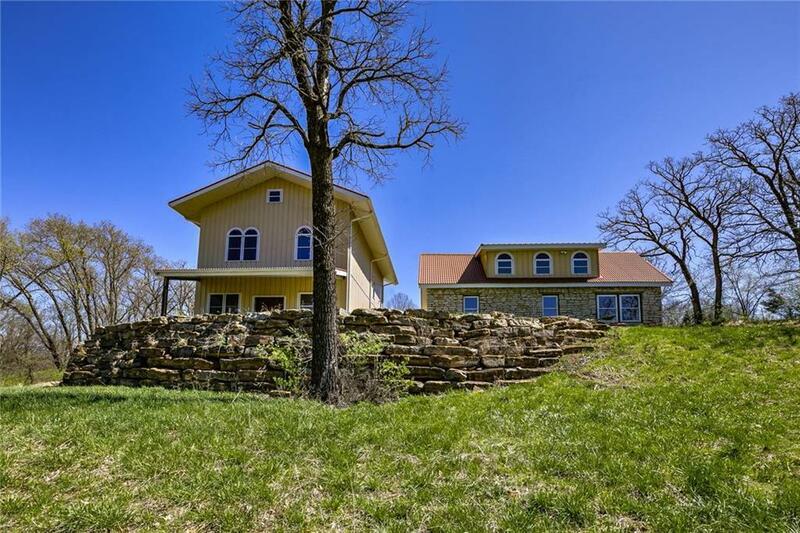 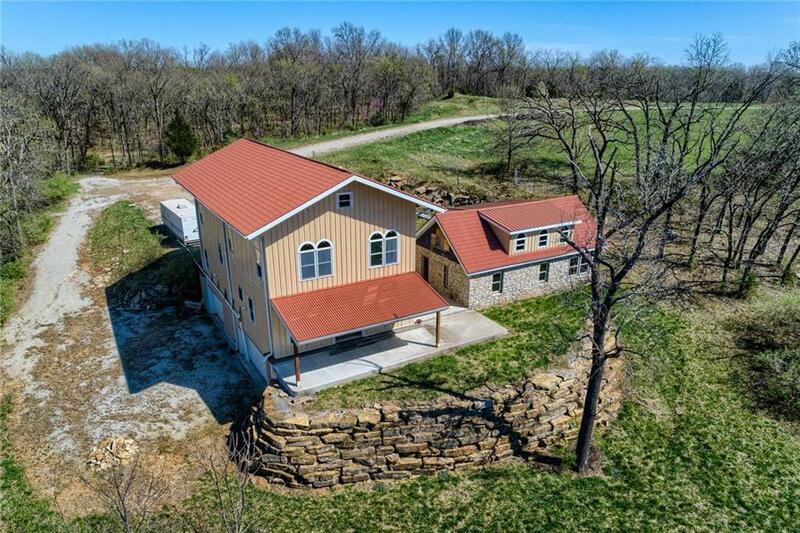 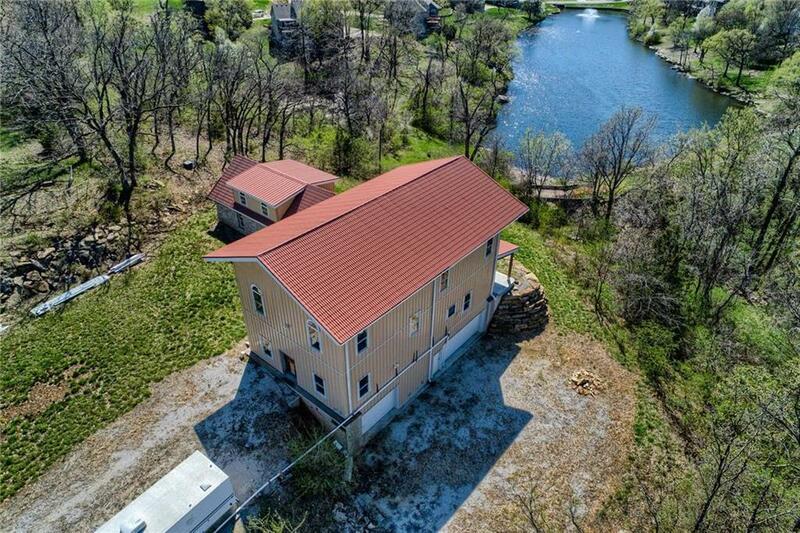 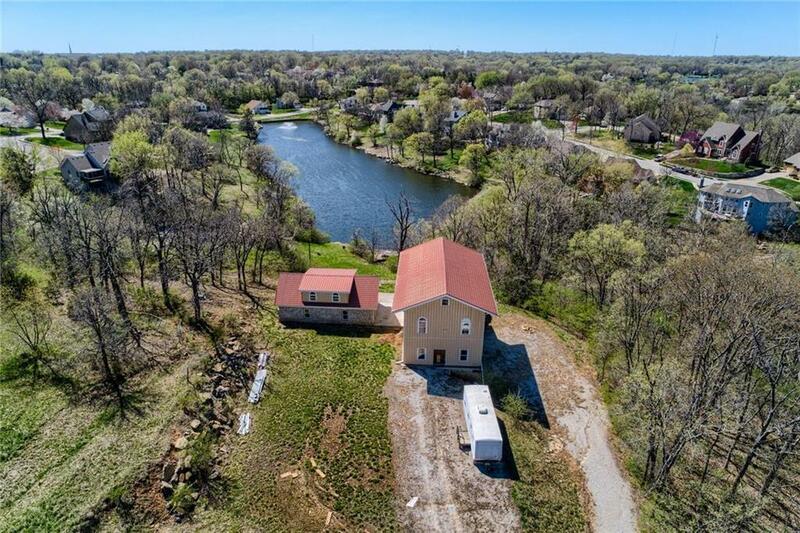 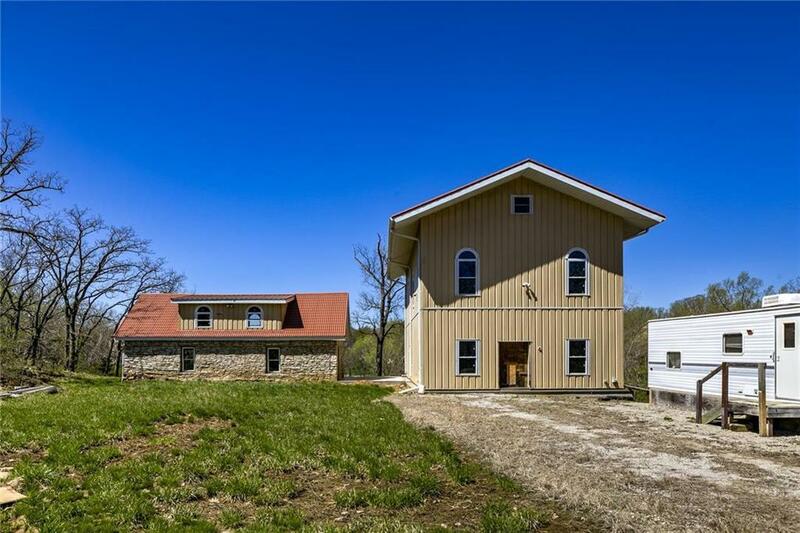 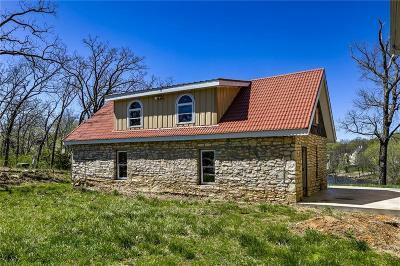 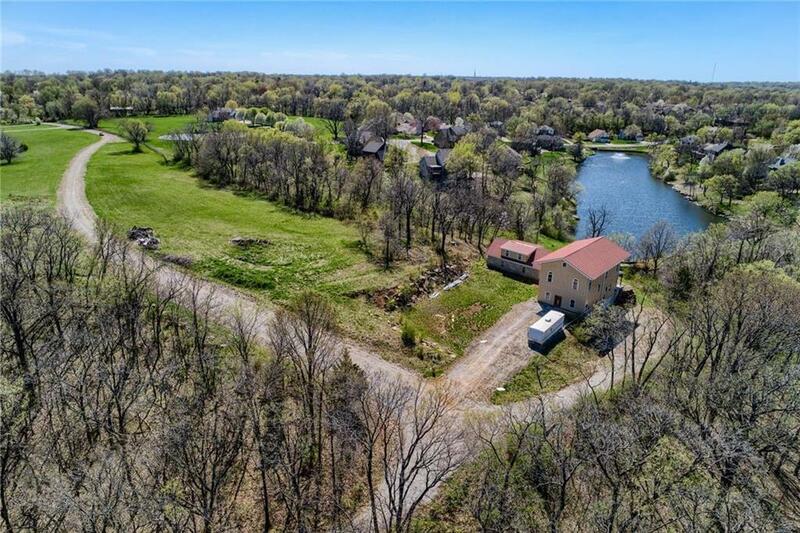 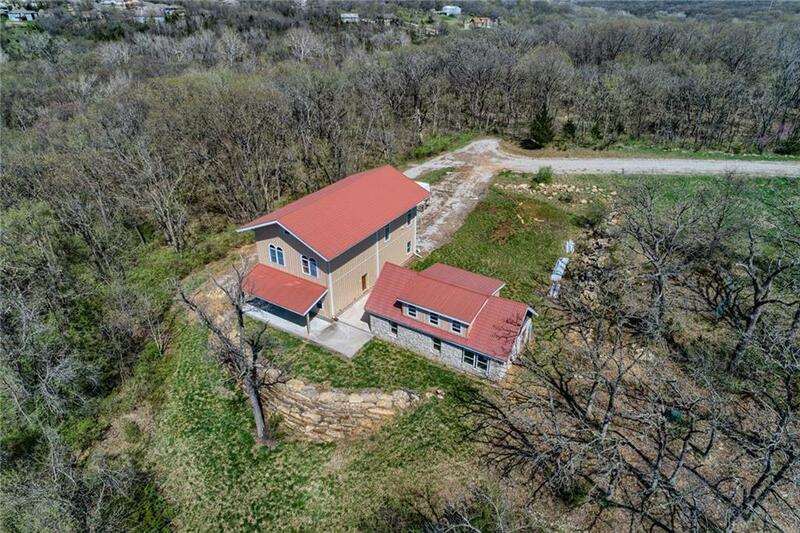 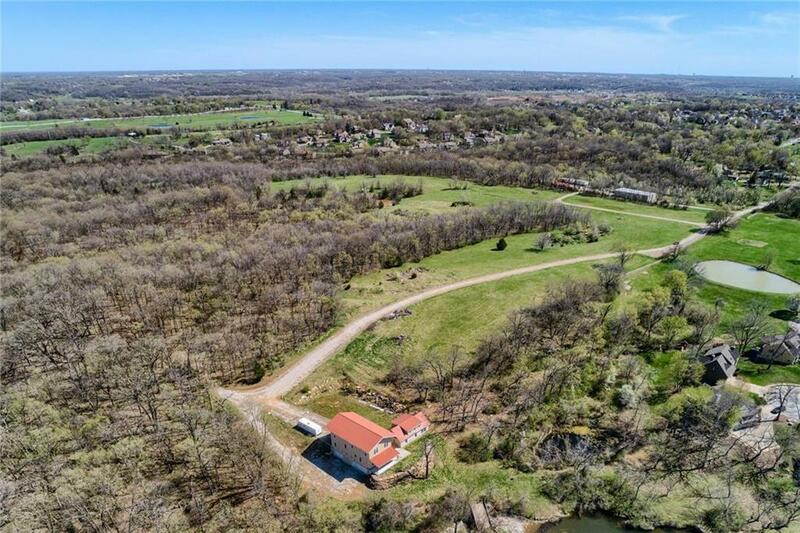 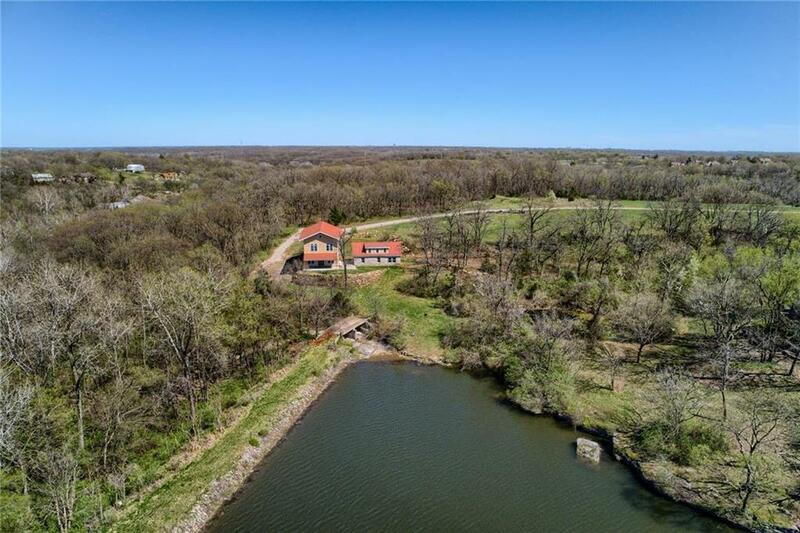 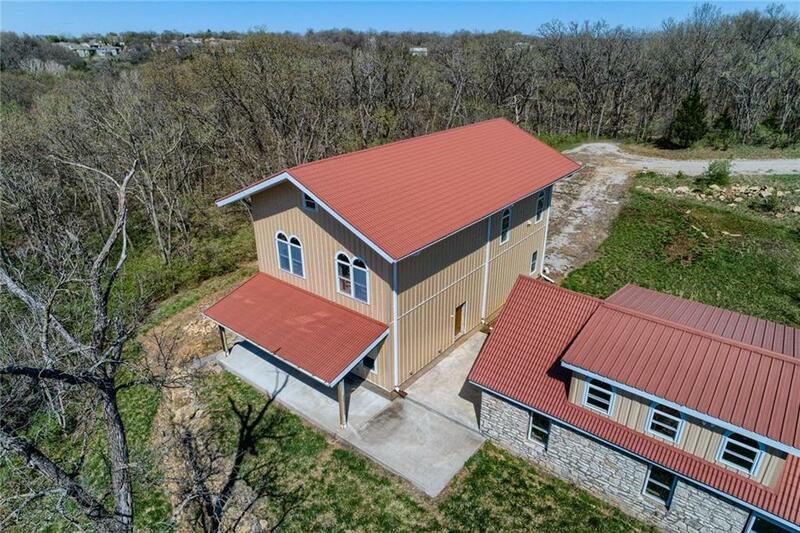 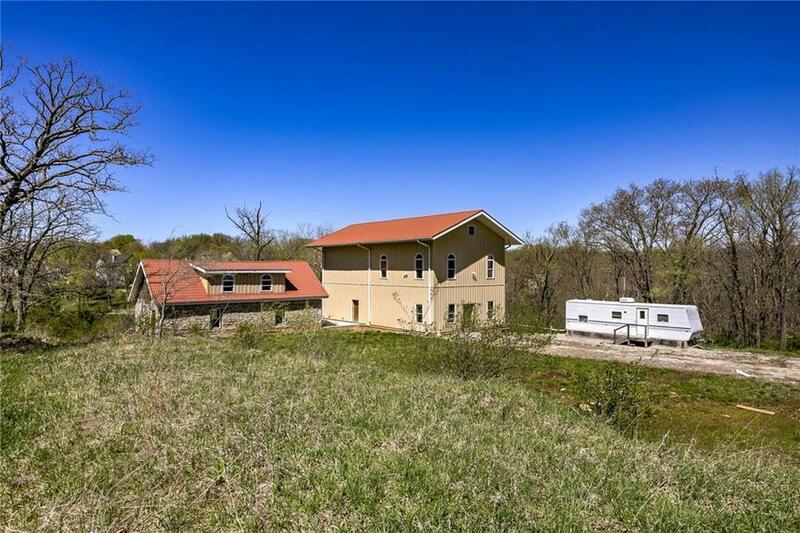 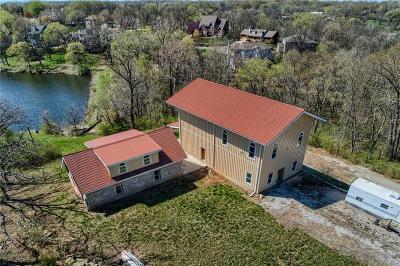 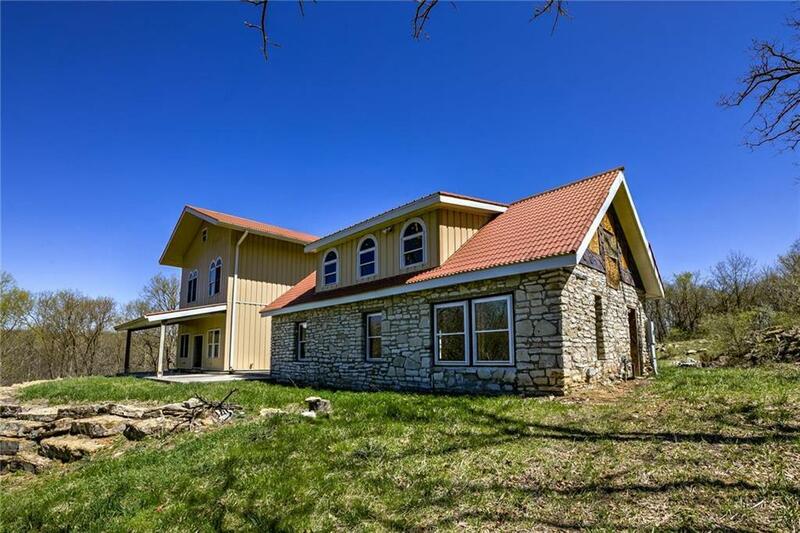 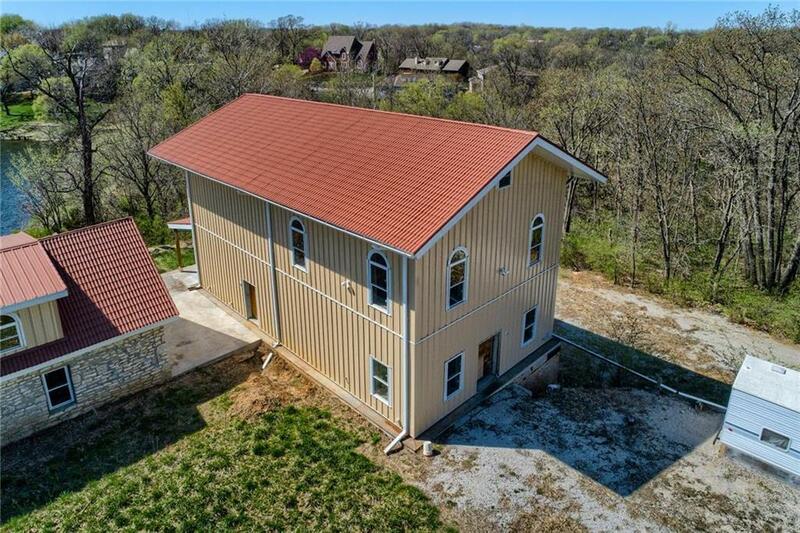 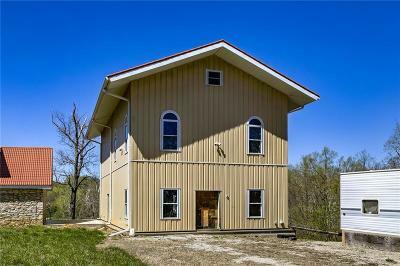 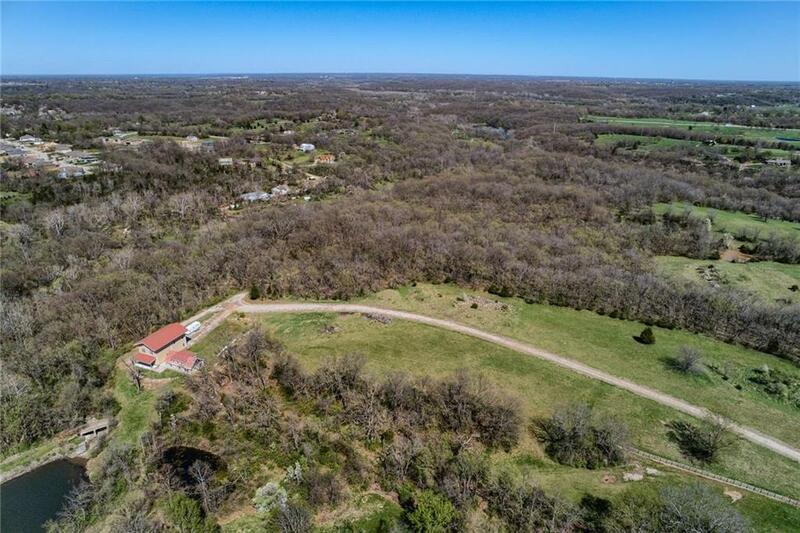 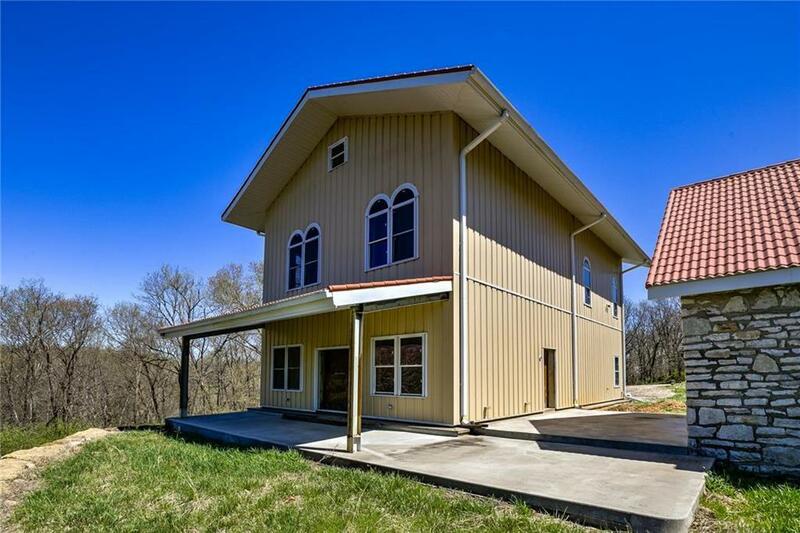 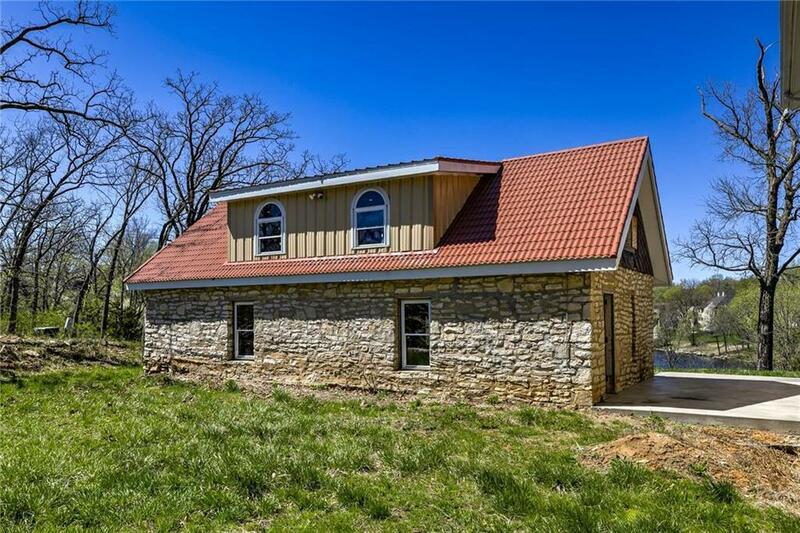 Property includes a commercial grade all steel & metal home & a stone carriage home, both overlooking the gorgeous Oak Hill lake. 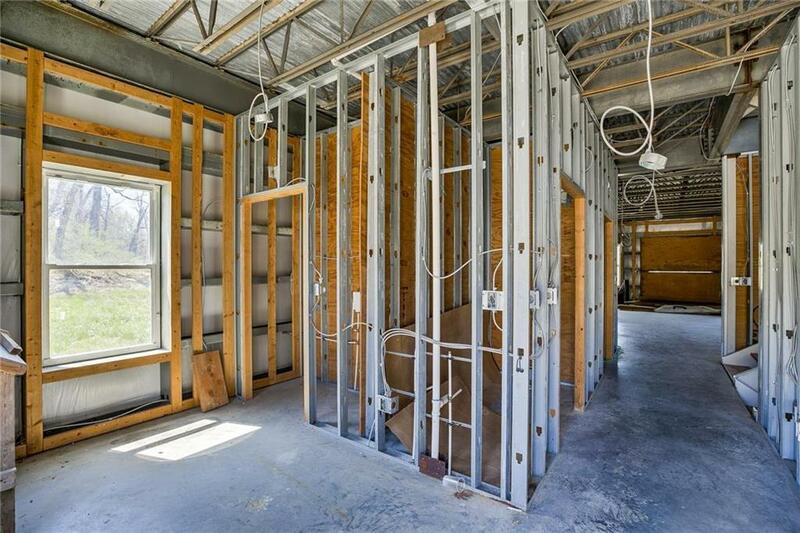 Homes are at drywall stage. 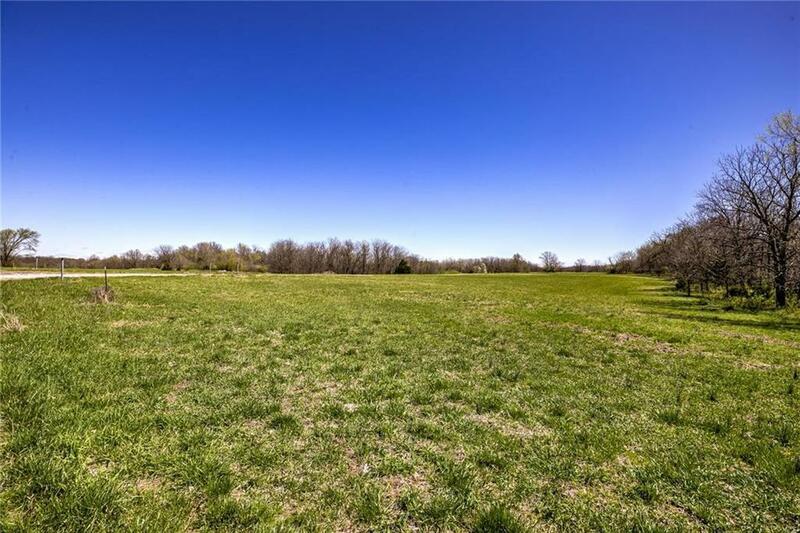 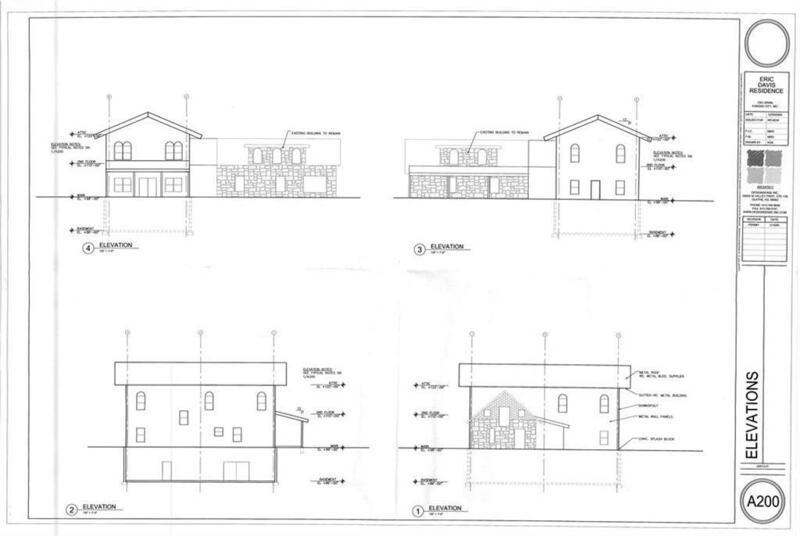 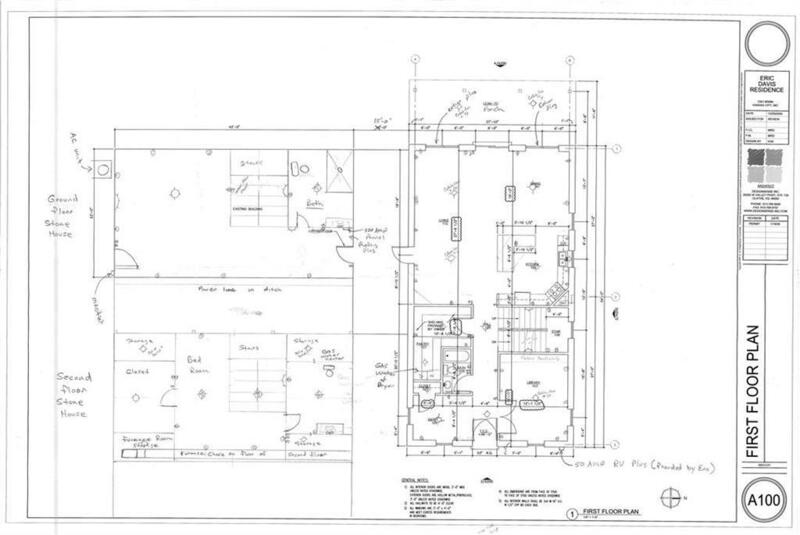 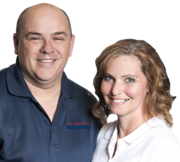 Unlimited amount of opportunities to develop property and make it your own. 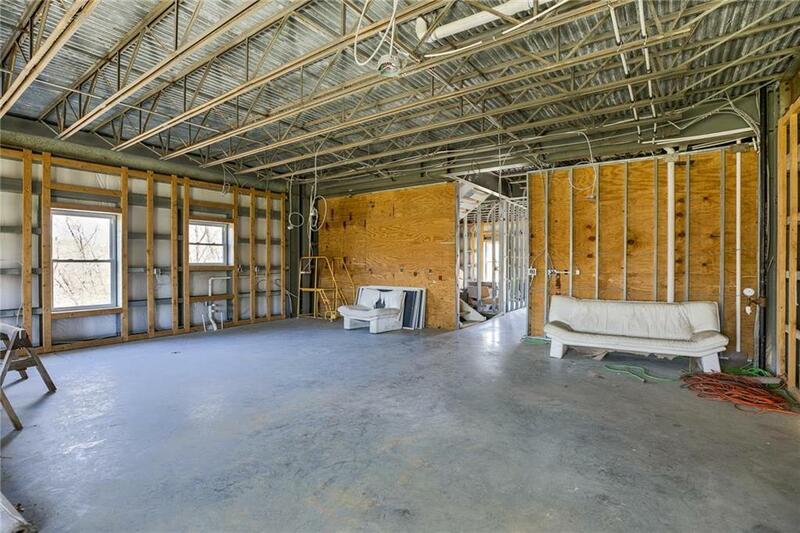 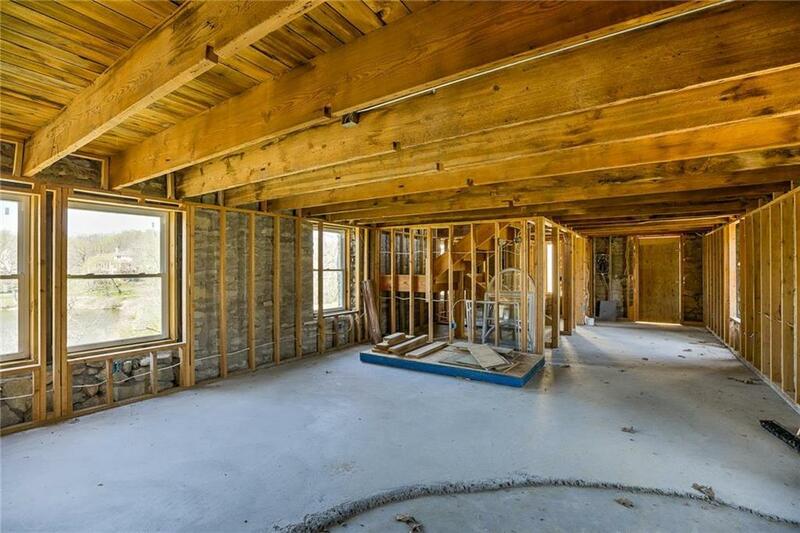 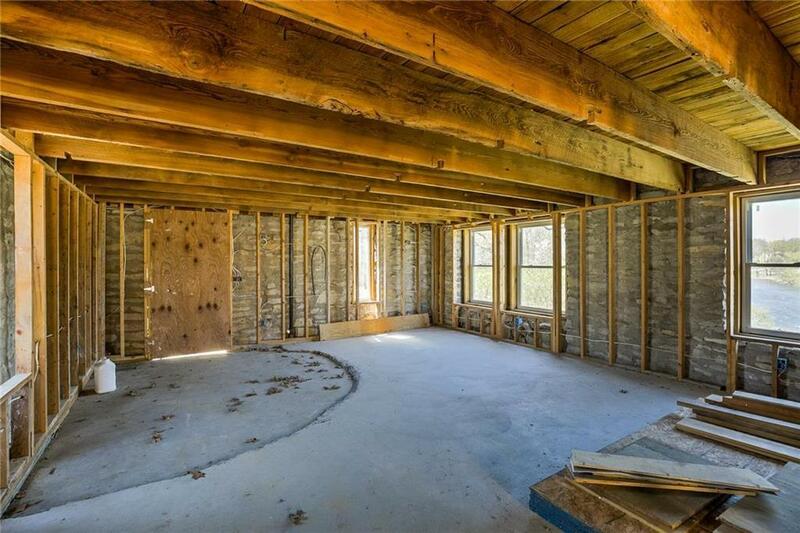 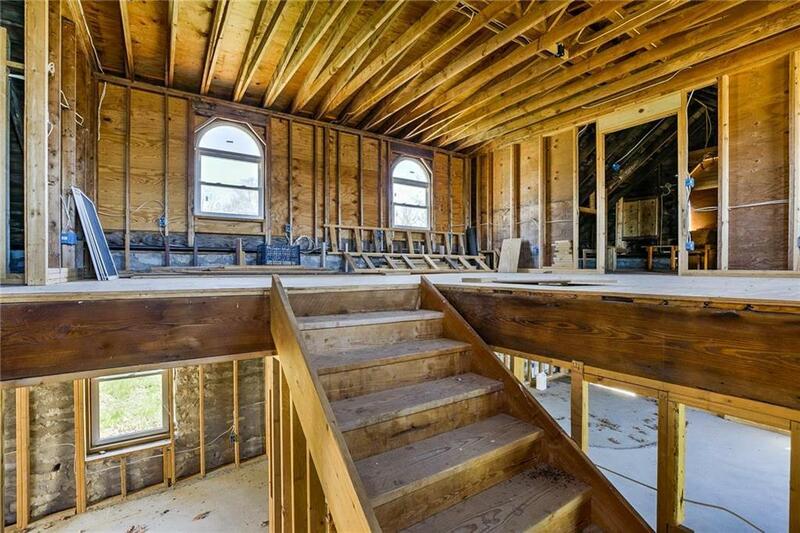 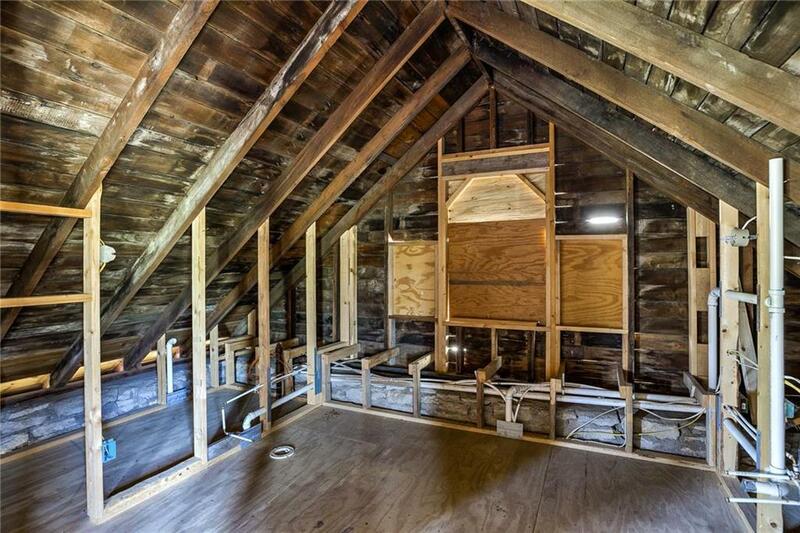 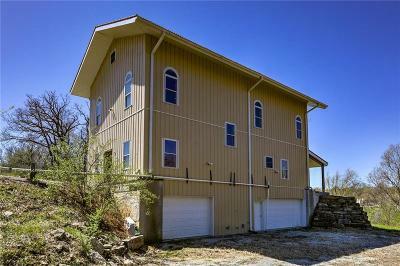 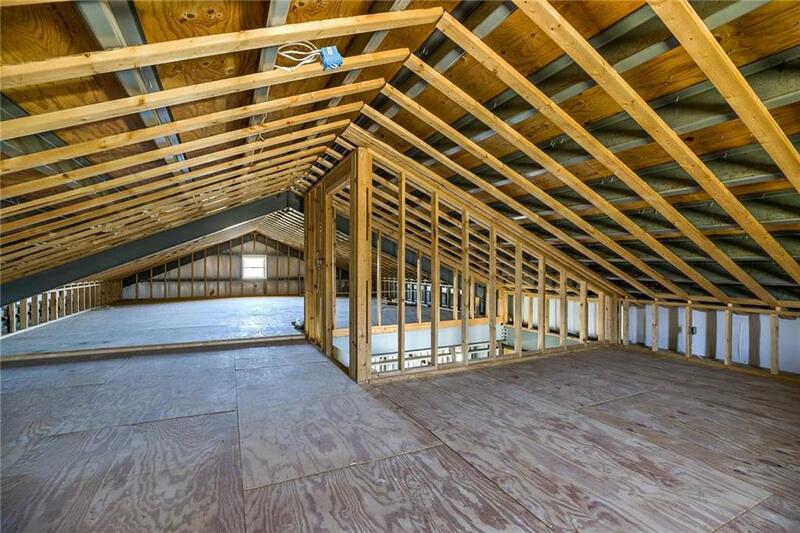 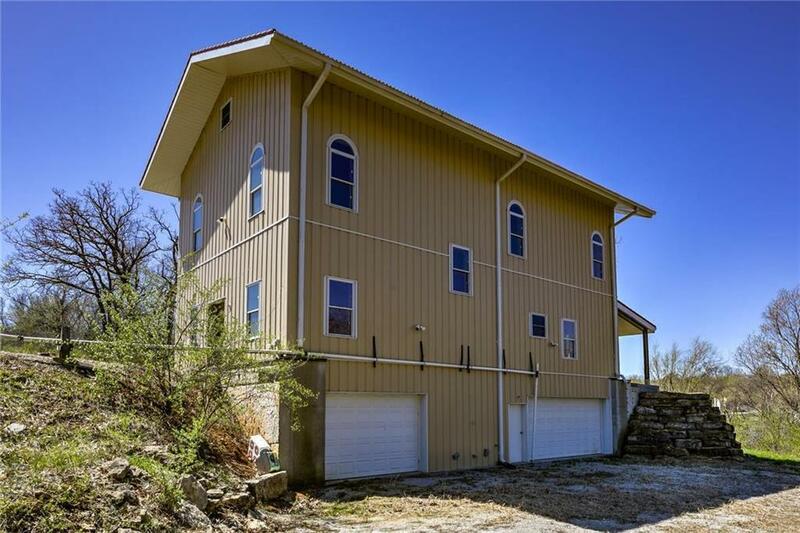 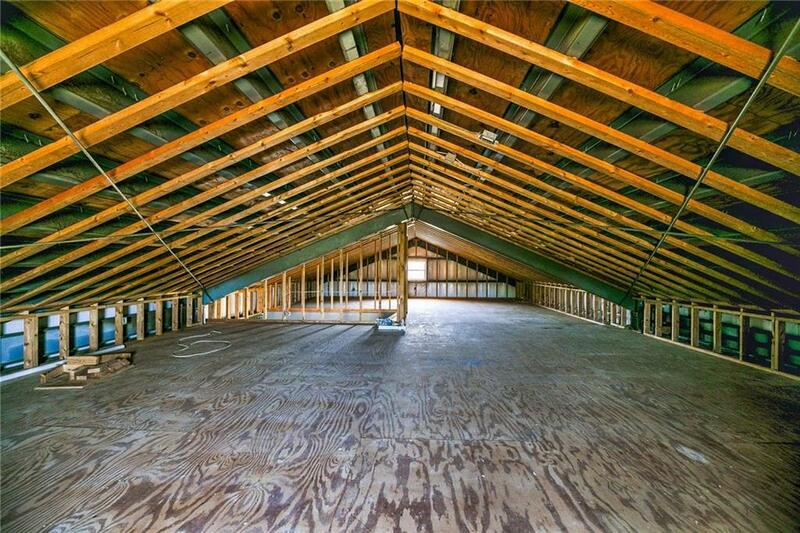 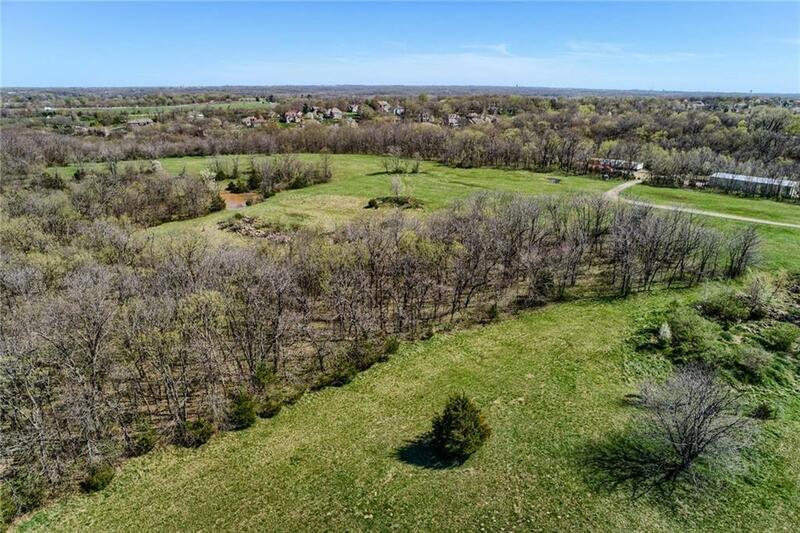 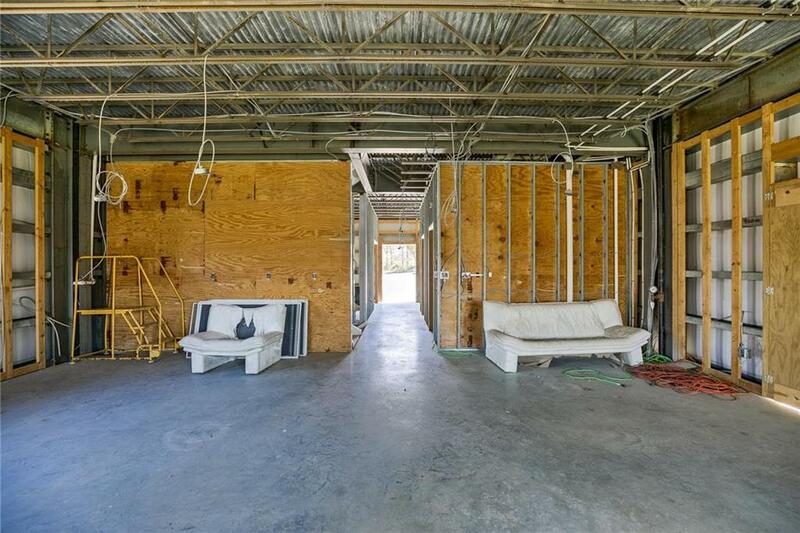 This property has incredible potential and can be a part of Oak Hill HOA per seller. 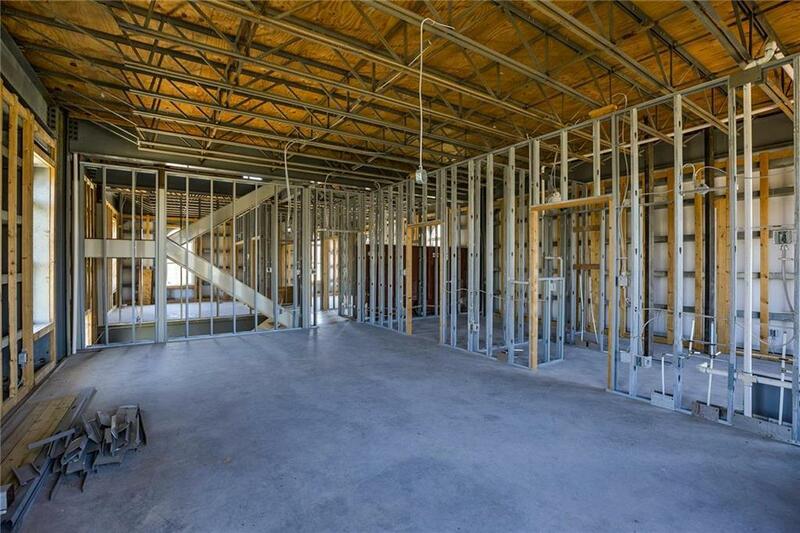 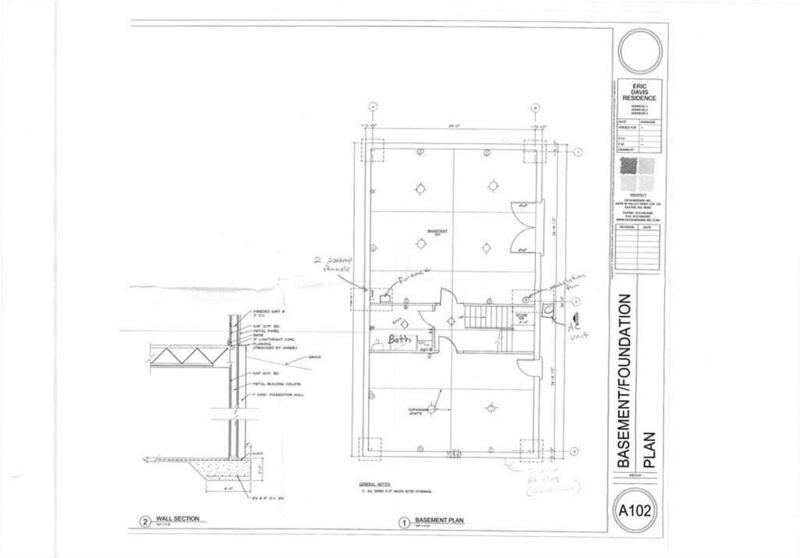 Bring your hard hat and imagination! 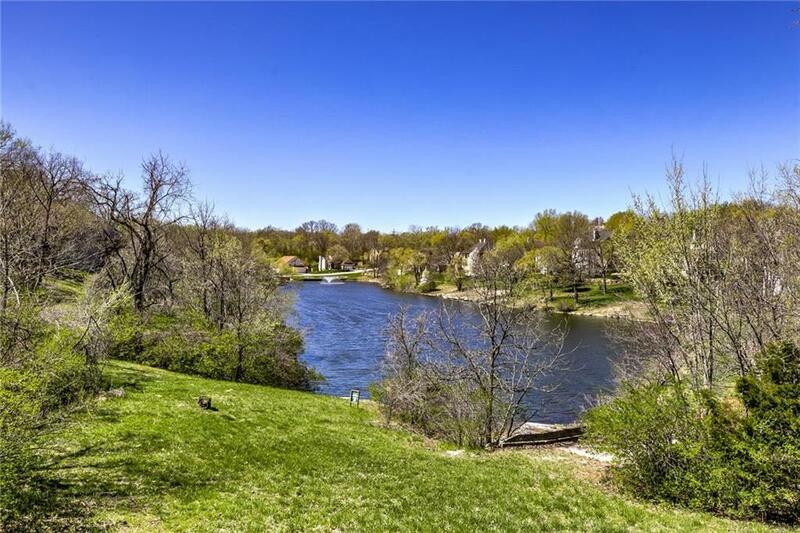 Directions: 435 to Gregory, East to Raytown Rd., South to 75th, East to Irwin, North to property entrance.